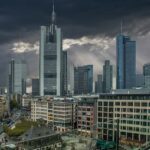 BaFIN, the German financial regulatory authority, has today published its latest issue of the BaFIN Journal, its monthly bulletin that contains technical articles, interviews and reports on important national and internationalregulatory issues as well as the official announcements of insurance supervision. The February 2016 issue focuses amongst other topics on guidance on the technology behind cryptocurrencies based blockchain, the German Ringfencing Act, and the updates on the law regulating German building societies. The journal has been published (in German) on the BaFIN website and can be found here. 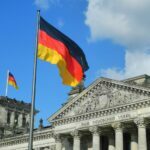 The Current State of Play of German Cryptocurrency Rules – Insights from the Government on ICOs, Blockchain and SmartContracts.